Sophia Genetics has acquired Interactive Biosoftware (IBS) for an undisclosed price, in a deal that adds the Alamut decision support software suite to the buyer’s portfolio of precision medicine technologies for hospitals. Based in Rouen, France, IBS was founded in 2007 and has developed Alamut, which according to the companies is the most used decision support software for clinical genomic data interpretation. Alamut Batch, a high-throughput annotation software for NGS analysis designed to enrich raw variants with dozens of relevant attributes. Batch is designed for intensive variant analysis workflows, such as gene panels or exomes. Alamut Focus, a variant filtration application created to let users put forward genetic variations of interest, according to precise filtration criteria issued from databases. Focus is designed for clinical diagnostic and research laboratories analyzing Next Generation Sequencing data (NGS). 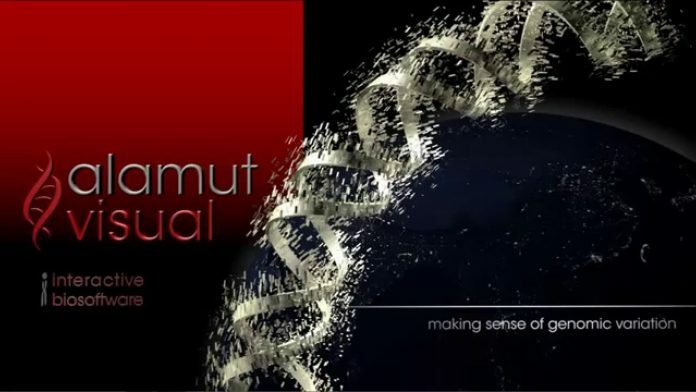 Alamut Visual, a graphical software application designed to enable interactive exploration of genetic variants. The Alamut database contains more than 28,000 coding genes, non-protein coding genes and pseudogenes, according to IBS. Alamut is being used by more than 450 hospitals, and according to Sophia is highly complementary to its SOPHiA AI clinical genomics technology, designed to assist healthcare professionals in diagnosing and treating patients.